… is comprised of over ten thousand enrolled members, with around half living on the reservation. 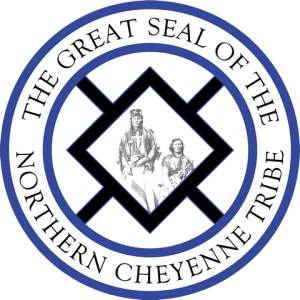 The Northern Cheyenne Tribal Council is the governing body of the Northern Cheyenne Tribe and under the Indian Self-determination & Indian Education Assistance Act, they approve and oversee the management of the United States Department of Health & Human Services Indian Health Service 638 Contact for certain health care services. … is delegated the authority under the Tribal Constitution and by Tribal Law to oversee and administer the program services for health, safety, and welfare of the Tribal members. The Annual Funding Agreement (AFA) and the Model Contract are the primary financial resources used for the NCTBH operations to provide the necessary health care services to the reservation community. 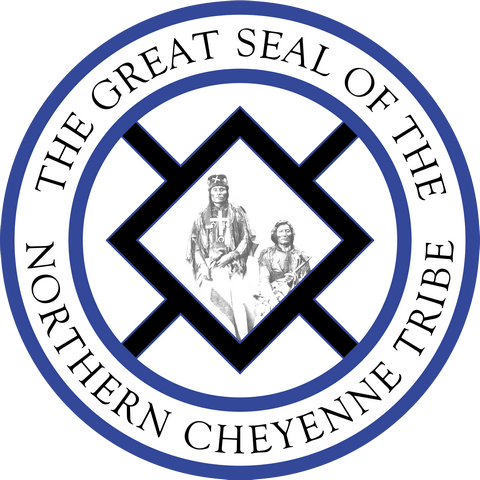 The Tribal President has appointed an advisory board to provide health care advice and to assist in the oversight and organization of the Northern Cheyenne Tribal Board of Health. The NCTBH Board of Commissioners will be appointed soon under the new administration. NCTBH is organized into ten (10) Departments that function as administration and/or provide health related services to our tribal members and communities. Our services do not include specialized medical diagnosis and treatment (or drug prescriptions) as you would receive from doctors and nurses at hospitals or clinics. However, we do specialize in alcohol & drug addiction counseling and mental/emotional health therapy for both adults and children. We also provide a wide range of critical Public Health Nursing services, support services for diabetes patients, cancer patients, as well as providing education and prevention services as well. Visit the Health Services by Department Section for a complete listing and description of the health services we provide. Our Vision is to advance the overall health and wellness of the Northern Cheyenne Nation by cultivating dedicated and healthy staff. 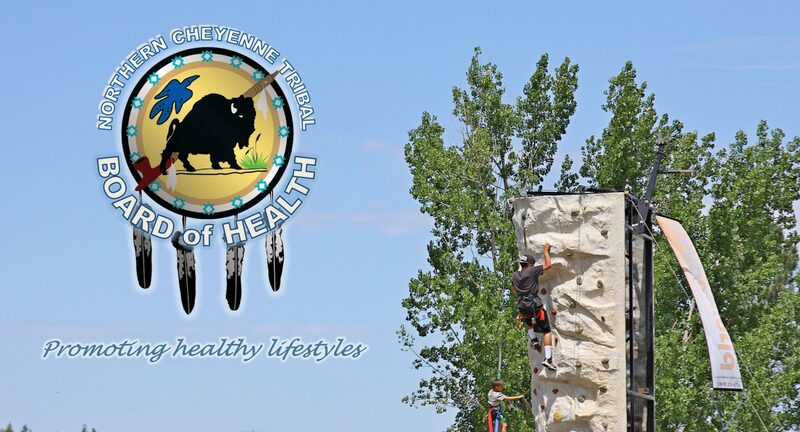 Our Mission is to improve the health care access for our communities and to eliminate the negative health disparities within the Northern Cheyenne Nation by providing quality, comprehensive, culturally-proficient health care services while promoting health lifestyles and health self-sufficiency.